The Warumpi Band would never have happened if not for Sammy Butcher turning up wanting to see my guitar. That he was a gifted musician was obvious and our subsequent jamming lead to the Warumpi Band forming around us. Sammy was and remains a person of great moral integrity and his inclusive outlook set the template for the Warumpi Band’s modus operandi. He is someone who has my greatest respect and he has been a terrific mentor and inspiration for indigenous people nationwide. 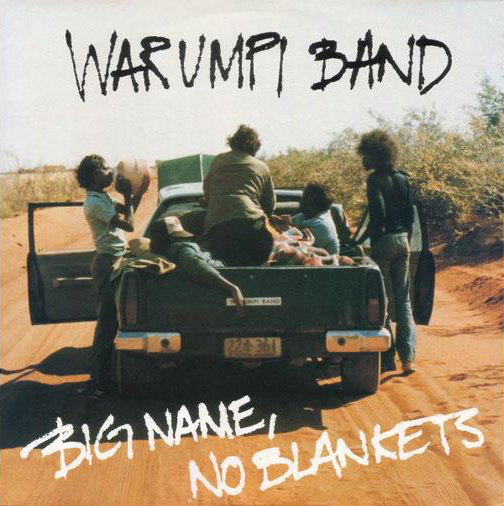 The passing of lead singer George in 2007 effectively ended any chance of the Warumpi Band recording or performing again. However, Sammy was still at Papunya and was still involved with music – whether it be producing and mentoring bands such as Tjupi Band – or recording his own solo album Desert Surf Guitar. Acknowledging our special history we talked about writing songs again. We felt we could still make a statement. In 2014 I went to Papunya and over three or four days some six songs were generated. All were started from Sammy’s stories or musical ideas. He would give me a spark and leave me and when he returned I’d have a fire going. 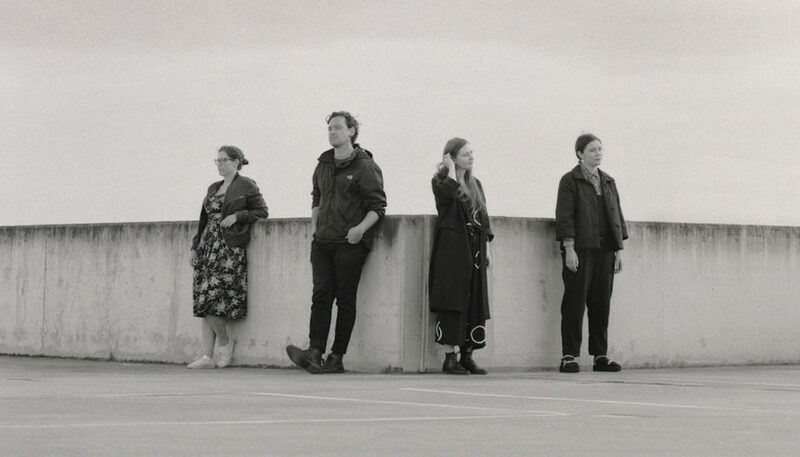 Subsequent trips yielded more songs and we made plans to record and held a crowd funding campaign. Jim Moginie was enlisted to co-produce and initial beds were done at Mick Wordley’s Mixmasters studio. Unfortunately, before we could get Sammy in the studio he suffered the first of three strokes over an 18-month period, resulting in an impairment to his right hand which has affected his playing ability. Undeterred, Sammy has since made contributions to the tracks with the help of engineer-producer Jeff McLaughlin in Tennant Creek. That process continues and we are aiming to get more of Sammy – and also contributions from his sons Jason and Jeremiah – onto the tracks in Alice Springs now. Once this is done we can look at mixing later this year. It is vital that the Tjungukutu (“Still Together”) project is completed – not only for the crowd funding contributors – but also for the legion of Warumpi Band fans (which continue to grow) – who will I expect be keenly interested in what the two of us come up with. 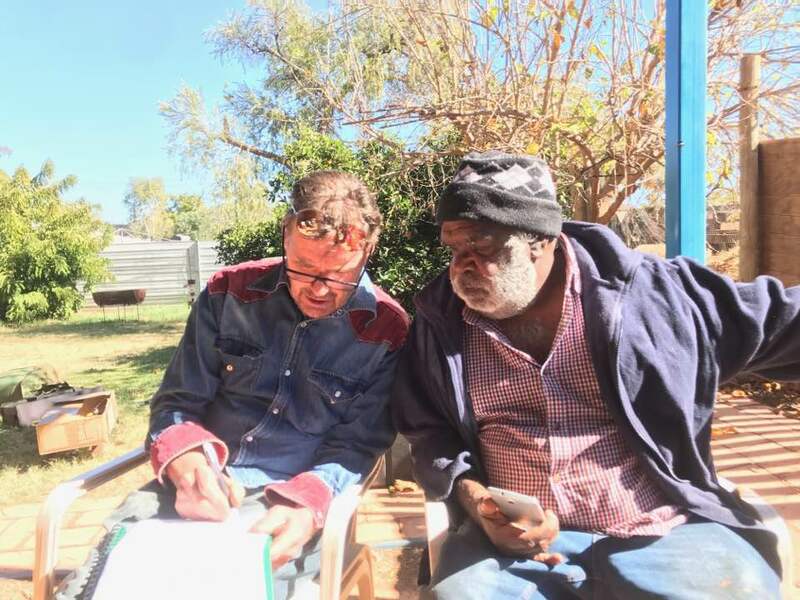 The Tjungukutu album, I hope, will be a lasting legacy of a great musical partnership that can be traced back to a single moment at Papunya in 1980 when Sammy knocked on my door. 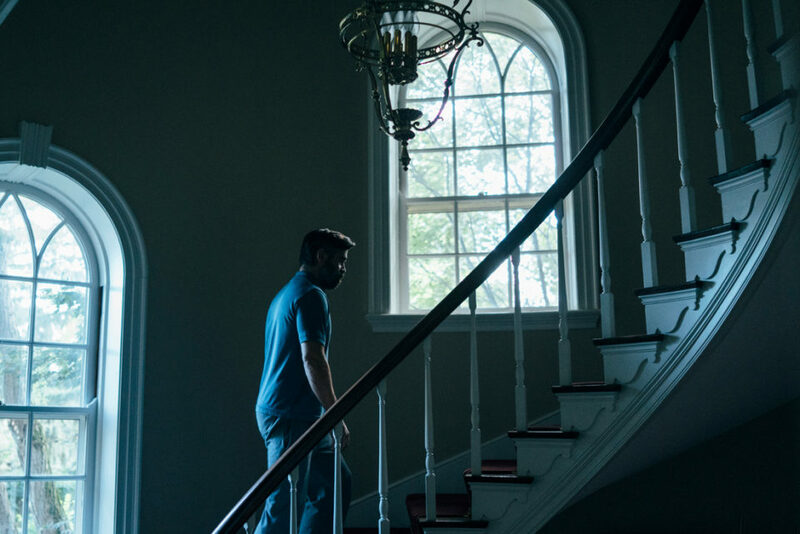 Yorgos Lanthimos ('Dogtooth', 'The Lobster') is a surgical filmmaker of great opacity; his film a bright and coldly lit Gothic work in the mode of Stanley Kubrick. “One should either be a work of art, or wear a work of art,” writes Oscar Wilde. Perfume Genius’ Mike Hadreas manages both.